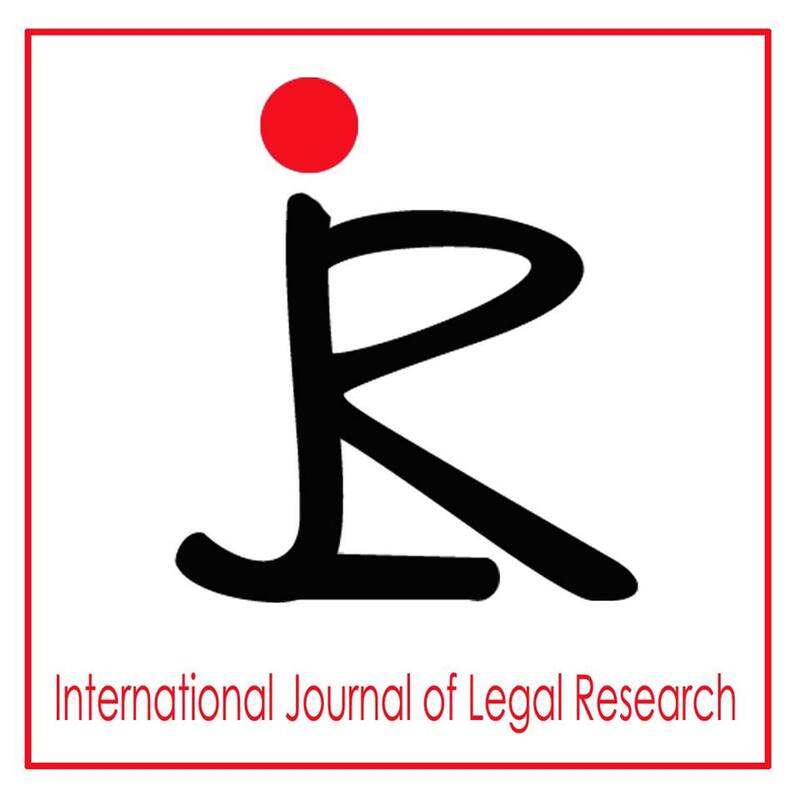 International Journal of Legal Research (ISSN- 2349-8463) has invited papers for vol. 1. issue-1.CALL FOR PAPERS- International Journal of Legal Research (IJLR) (ISSN- 2349-8463) invites Articles, Short Notes, Book Reviews Case Commentaries and other such for Volume 1, Issue 1, July- September 2014.Academicians, Practitioners, researchers, students and others interested in the field may send original, unpublished papers to [email protected] latest by 30th August 2014. 4.Co-authorship is allowed subject to a maximum of two. 5. Full names of all the authors must be given. 6. The author(s) may follow any uniform method for citation. 1. The acceptance for publication is subject to the approval of Editorial Team and the same will be communicated to the Author through e-mail. 2. The publication charge shall be paid by the author(s) within 10 days of receipt of acceptance mail.